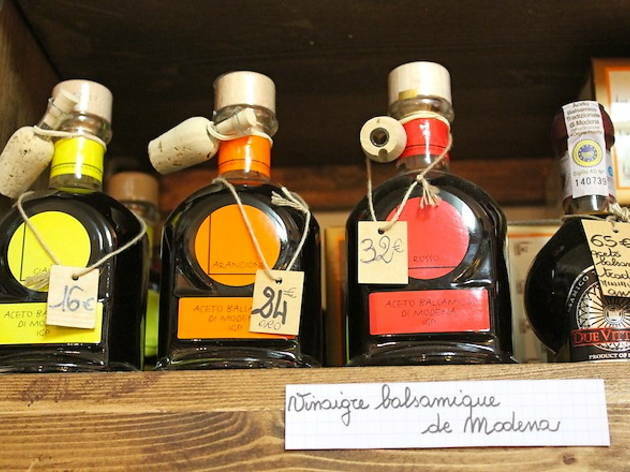 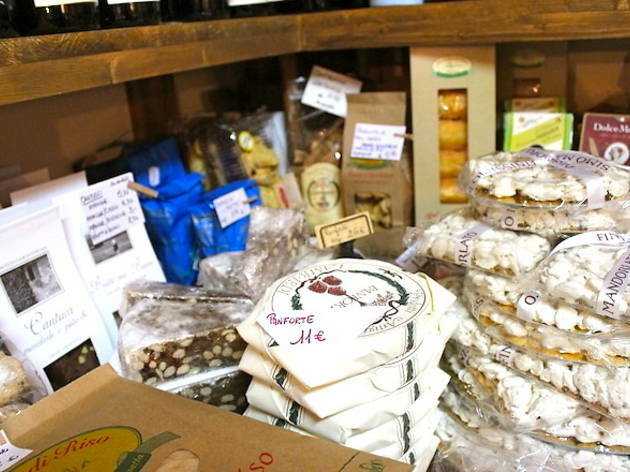 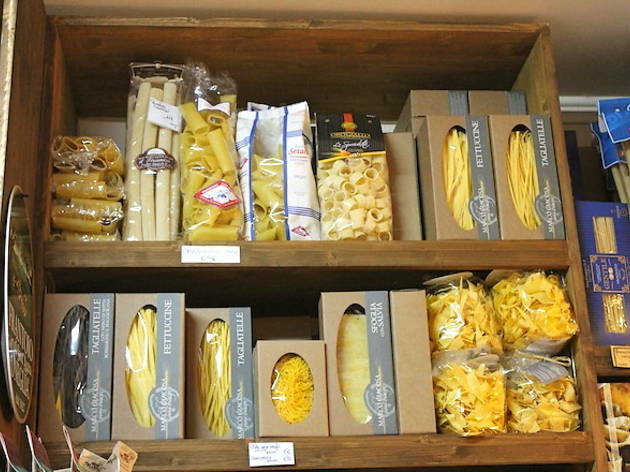 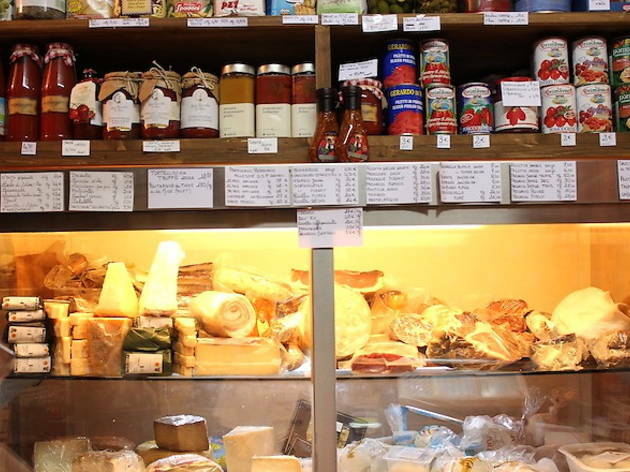 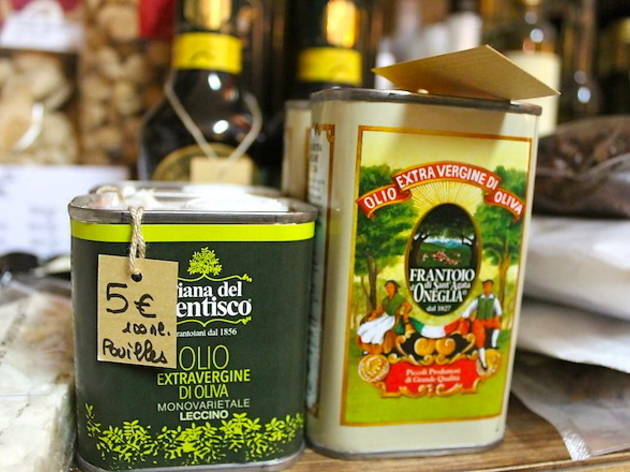 This little grocery store in the 9th arrondissement stocks a colourful rainbow of Italian cuisine, the shelves supporting a patchwork of produce promising stunning flavours. 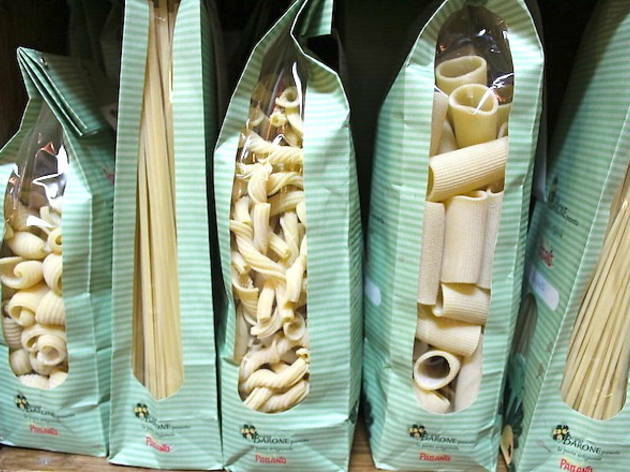 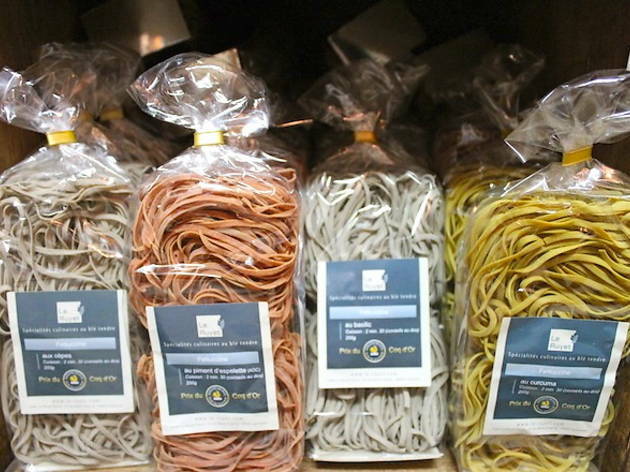 Neapolitan sauces with fennel, Genoa crosetti pastas, spaghetti from Tuscany and more remind us how often we underestimate the potential of a plate of pasta. 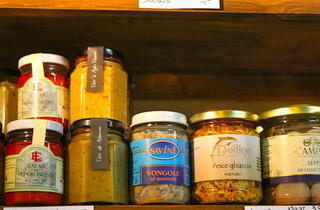 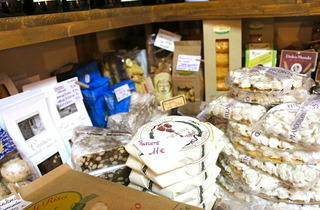 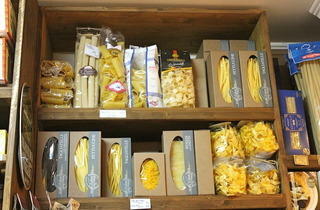 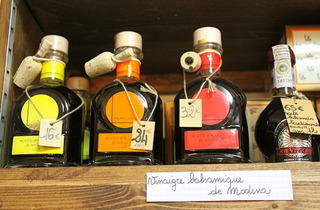 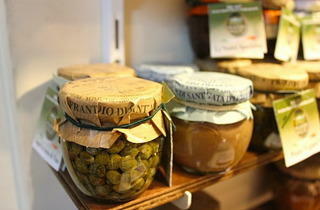 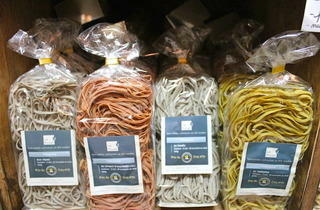 The owner, Alessandra Pierini, is originally from Genoa but has spent many years in Marseilles and now Paris. 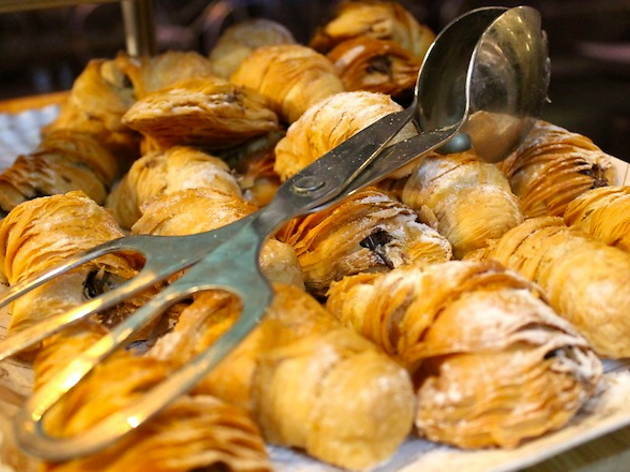 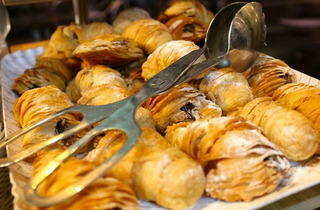 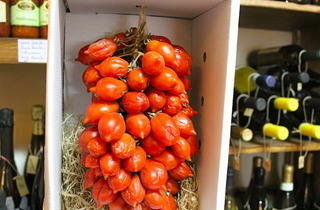 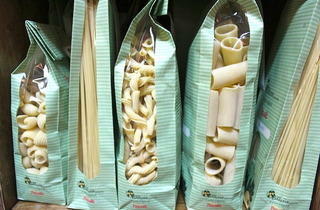 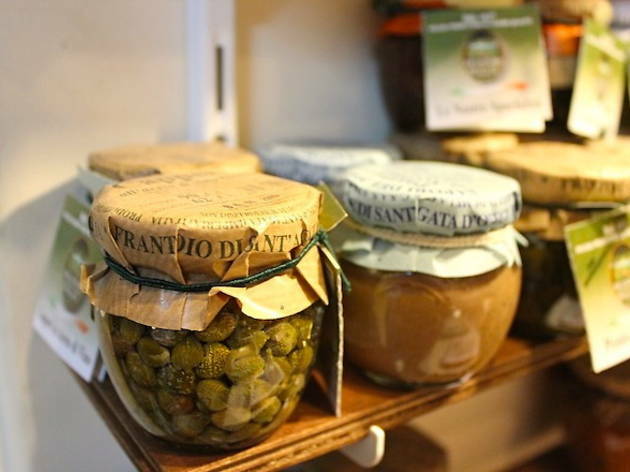 Her love for Italian gastronomy menas that she insists on carefully chosen, tested and handled native produce. 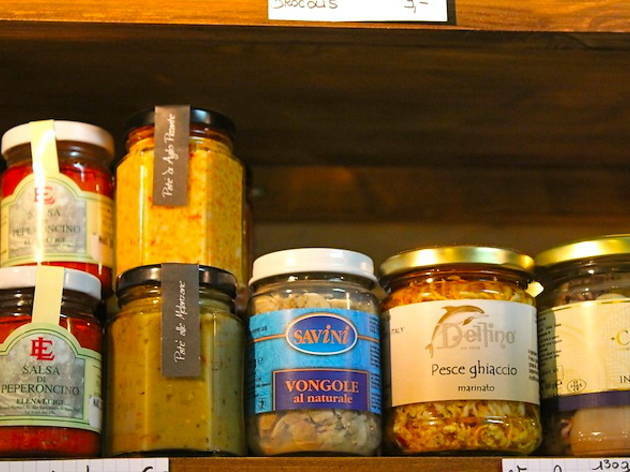 Quality and concern for small local producers are the watchwords here. 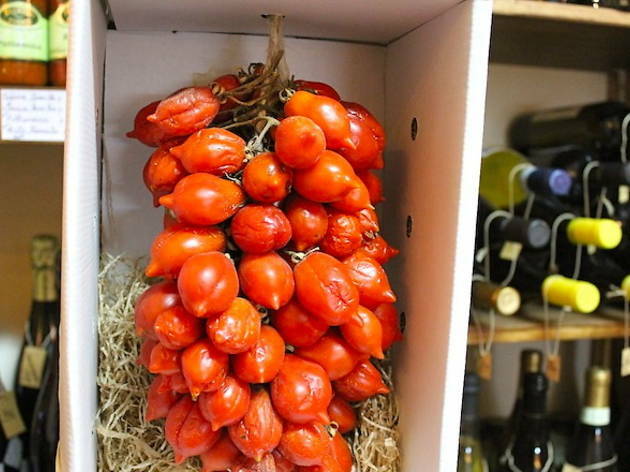 Conserves, patisserie and incredible tomatoes grown on Vesuvius that last all winter sit together on the fresh produce shelves. 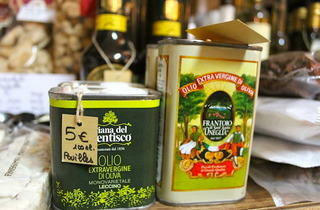 If you’re lucky, there’ll also be the earthy scent of Italian white woodland truffles. 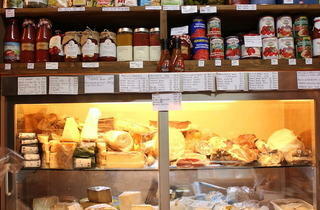 Gorgonzola, Parmesan, fresh Mozzarella and much more is delivered twice a week. 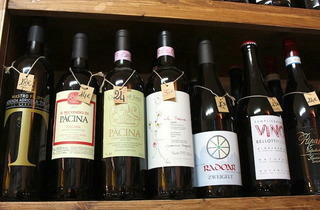 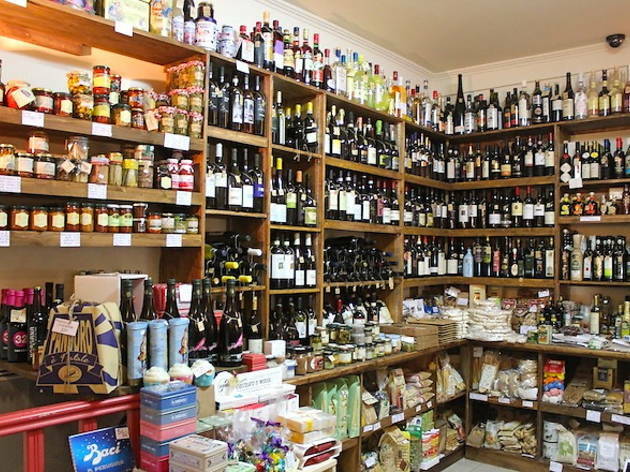 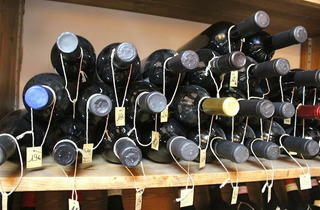 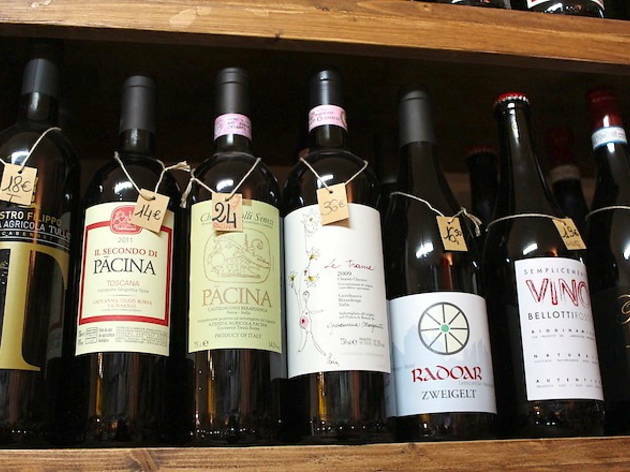 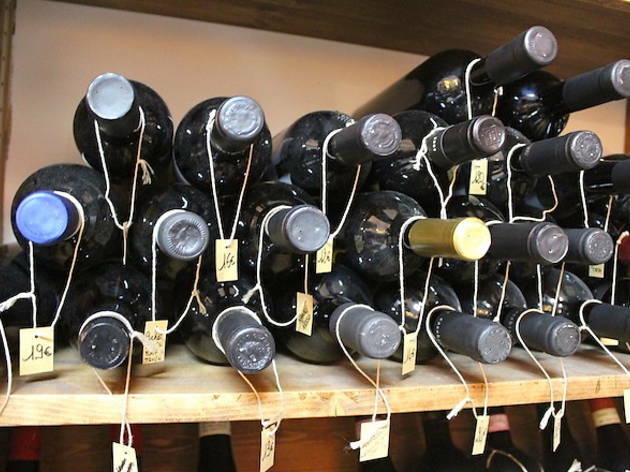 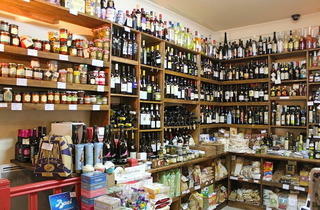 Check out the wine selection as well, a selection of bottles from small organic and natural wine producers.